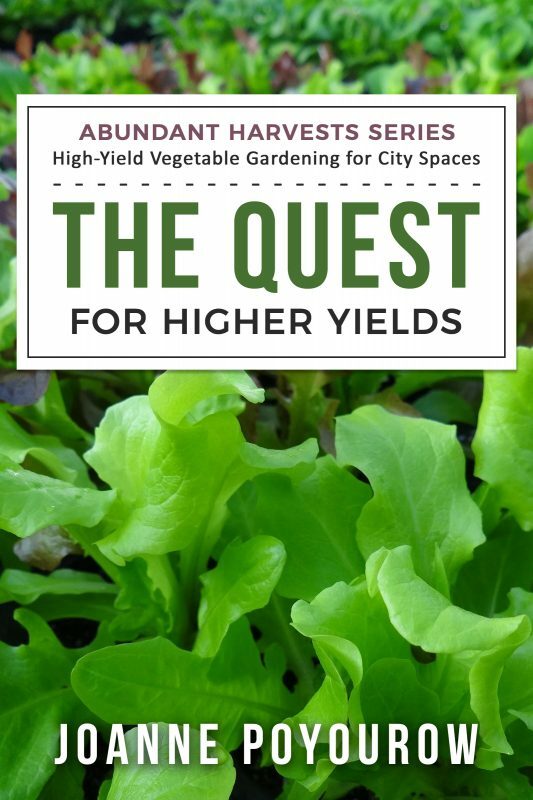 Have you ever asked “How do I find volunteers for a church garden?” or “How do I run a school garden?” When people come to visit the Community Garden at Holy Nativity and ask for advice, this is what we share. 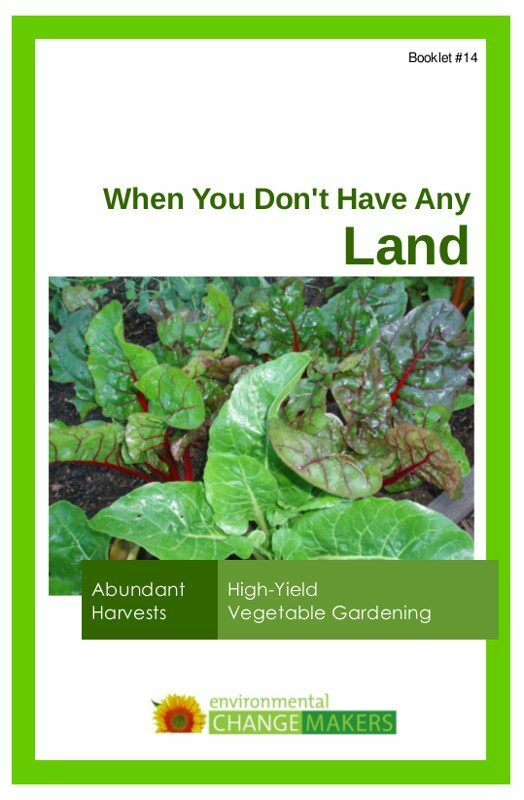 This booklet addresses four different types of “community garden” (traditional plot-style, school garden, church/temple garden, cooperative garden), which are distinguished by who does the work, who gets the food, and who are the stakeholders. 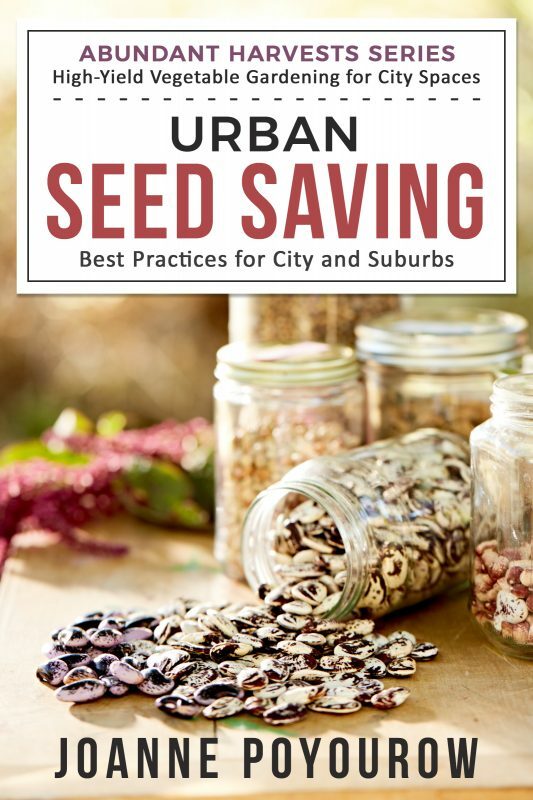 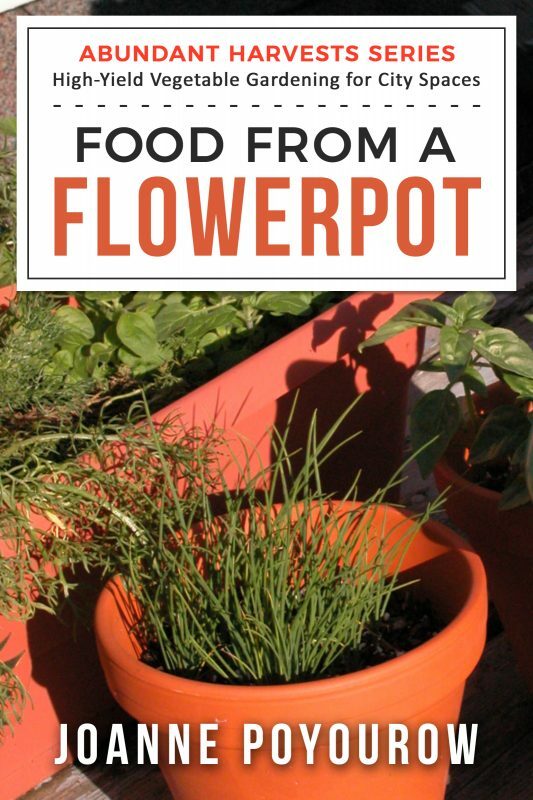 This booklet covers “Best Practices” as you organize or maintain a community garden. 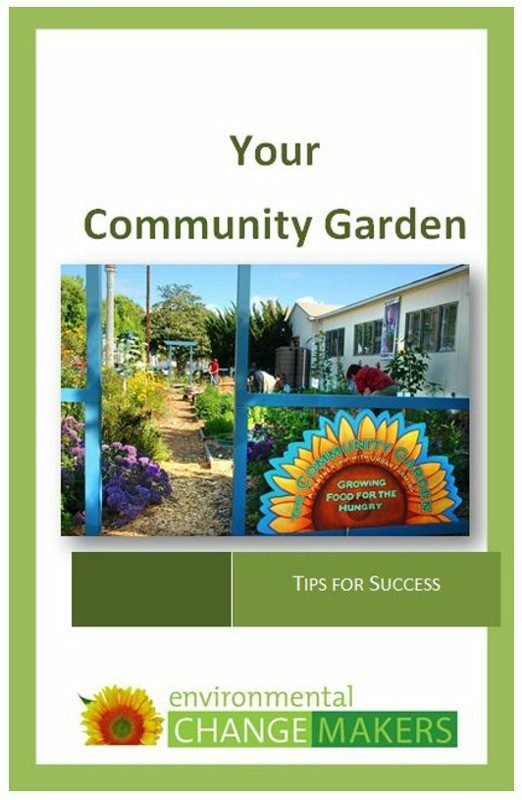 It addresses building a community garden, “people” dynamics in the garden, how to find community garden volunteers, funding the garden construction, getting approvals, writing agreements, and more. 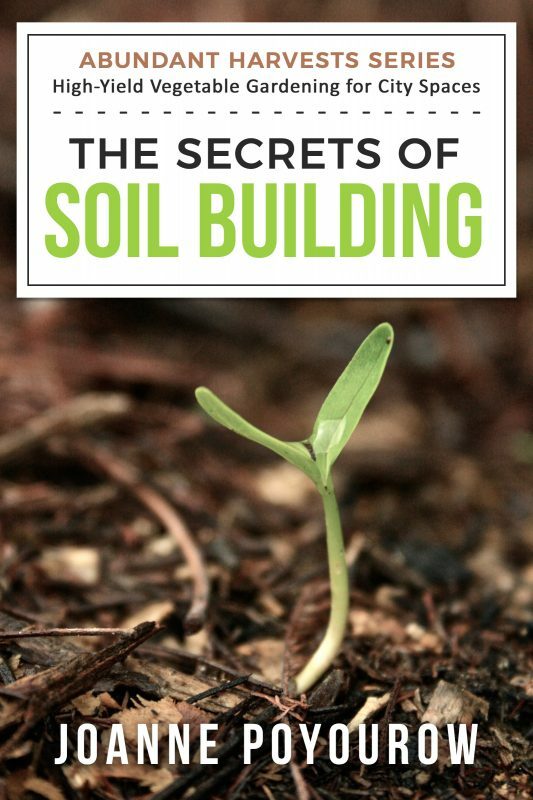 > How do I build a church garden? 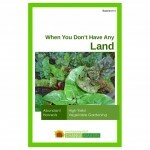 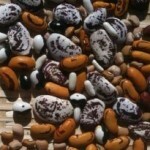 > How do I maintain a church garden? 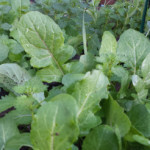 > How do I find volunteers for a school garden? 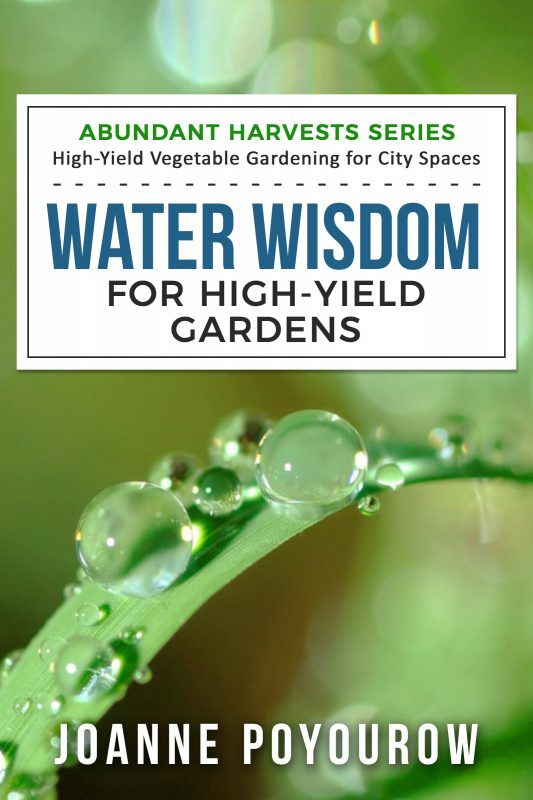 What works, in creating a community garden?